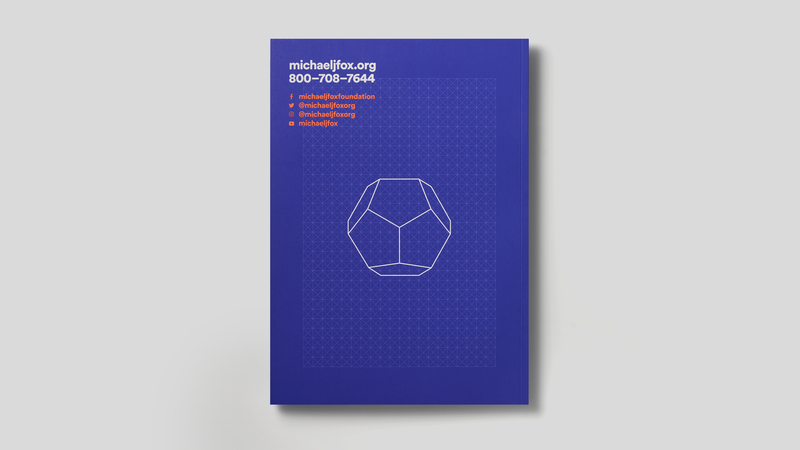 For the 2016 Michael J. 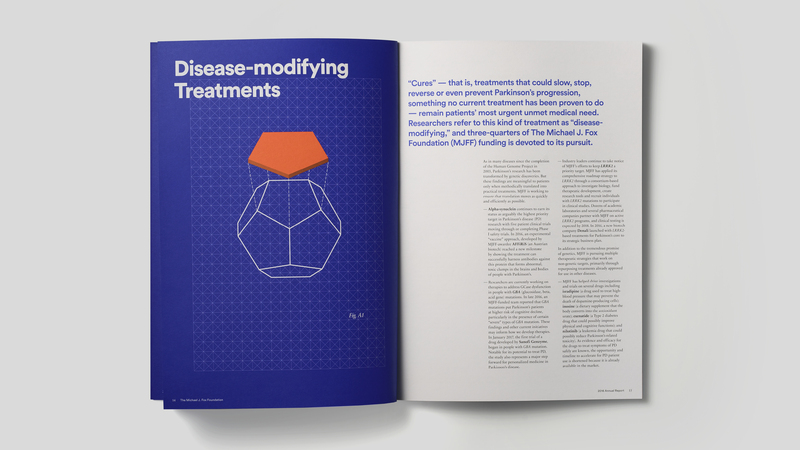 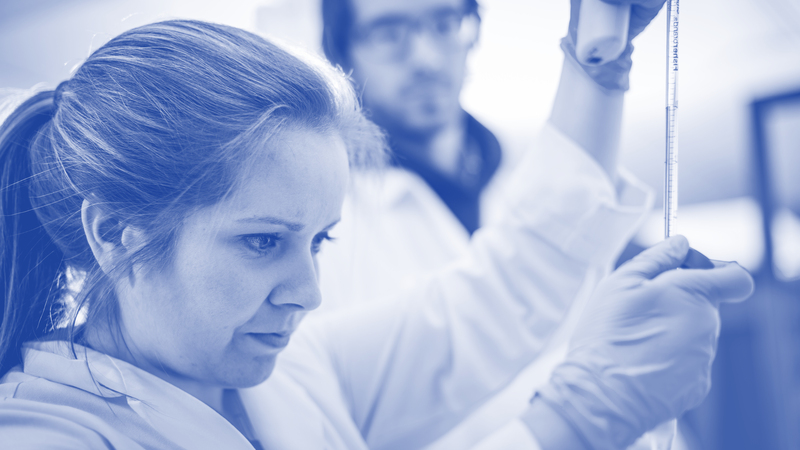 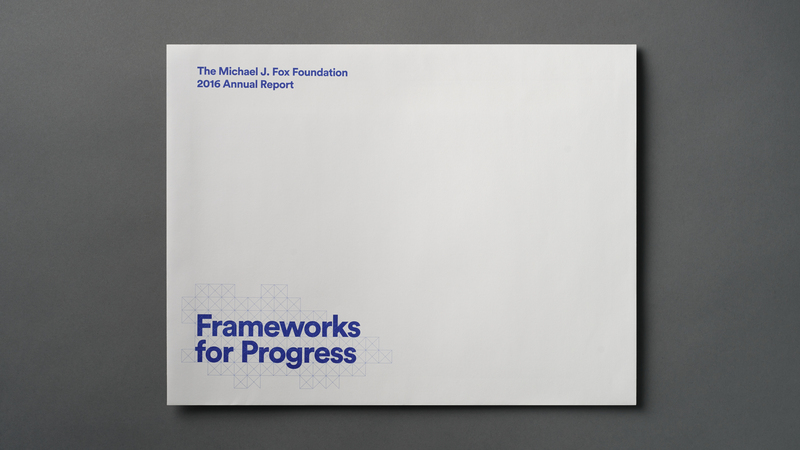 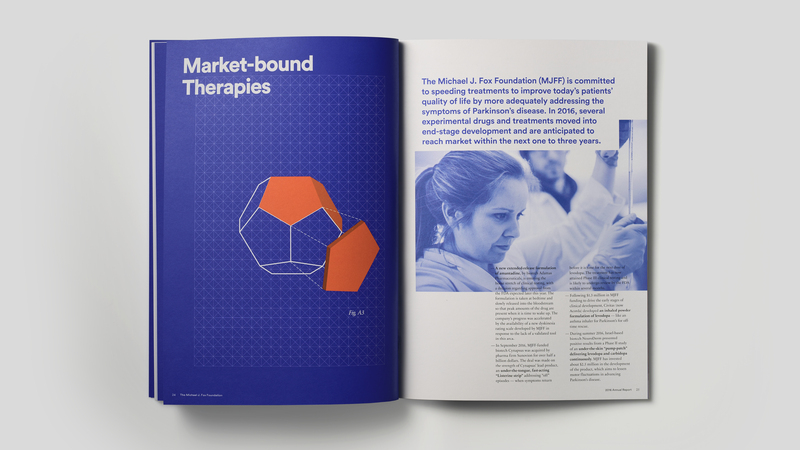 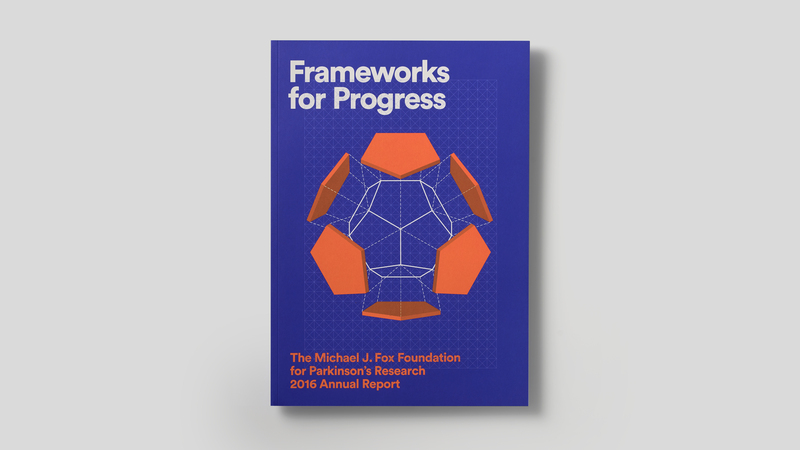 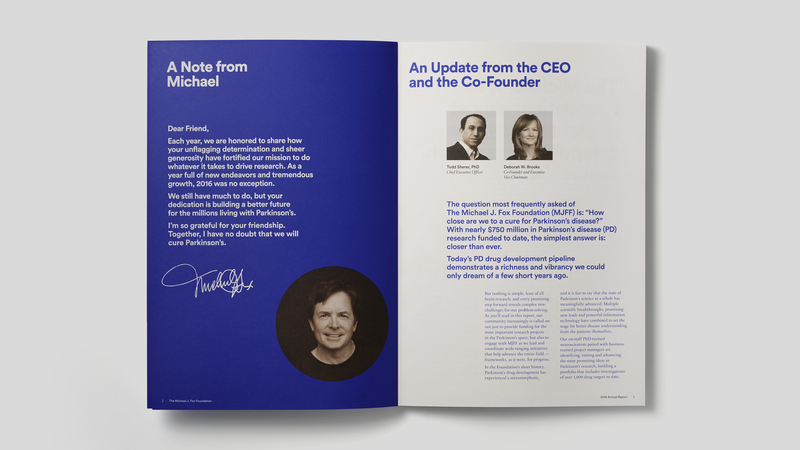 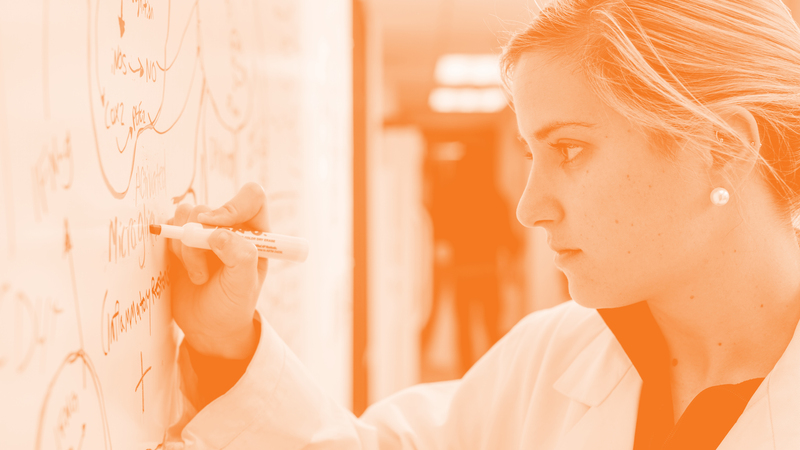 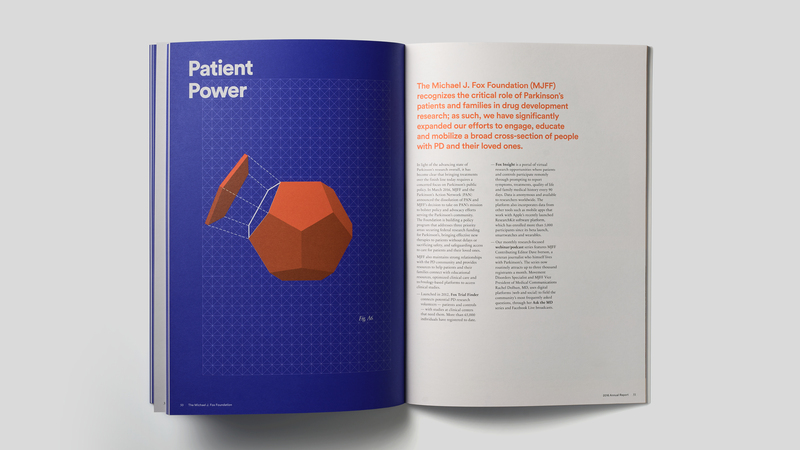 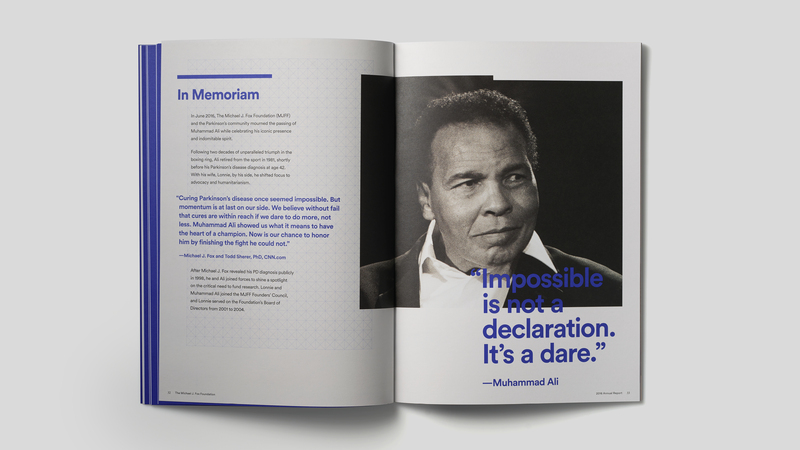 Fox Foundation annual report, Simplissimus interpreted the “Frameworks for Progress” theme as a modular, molecular shape that slowly builds throughout the book. 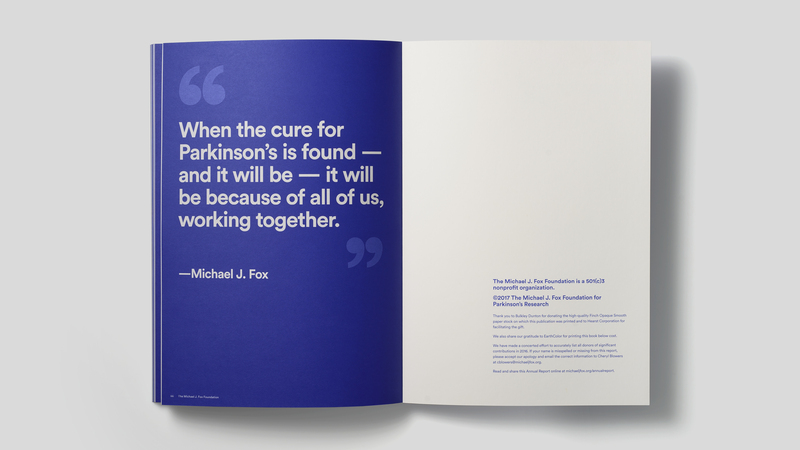 Each of the sections represented by the evolving shape is a significant factor in the Foundation‘s fight against Parkinson‘s disease.